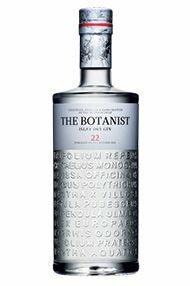 Our range of vodka, gin, rum, eaux-de-vie, vermouth and liqueurs not only encompasses major brand names, but is augmented by bottlings of our own that are carefully chosen to capture the variety within the spirits category. 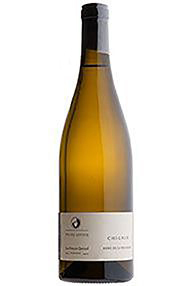 The following sections offer detailed information on the history and production process tied to particular styles of spirits, as well as profiling specific producers. 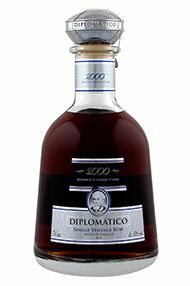 Browse our selection of premium rums such as El Dorado , Diplomatico, Penny Blue, Angostura, as well as our own range of cask bottlings from exceptional, aged and rare rums. 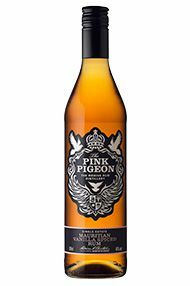 Named after one of the rarest birds in the world which flies free in the skies of Mauritius, The Pink Pigeon is a single-estate Mauritian rum made uniquely with the addition of Bourbon vanilla. 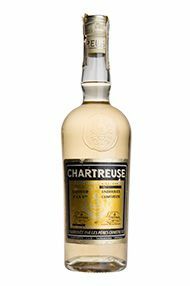 Our selection of eaux-de-vie reflects the versatility of styles and provenance found in this category of spirits; our list includes examples of Poire, Kirsch, Mirabelle, Fraise and more. 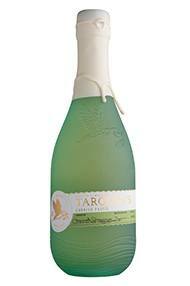 Our liqueur range encompasses a wide array of styles, including cassis, whisky liqueurs, grappa-based liqueurs, Chartreuse, absinthe and, of course, our famous King's Ginger Liqueur. Our gin range represents all the major styles (Plymouth and London Dry Gin), featuring our classic No.3 London Dry Gin alongside bottlings from our Own Selection, as well as a selection of both big-name brands and hand-crafted spirits. 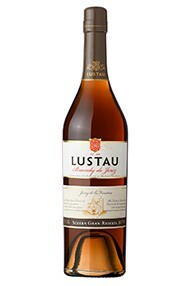 The corner of Andalucía that is home to Sherry also produces Brandy de Jerez, a grape brandy which spends time in American oak butts previously used for Sherry, and is aged in a solera system. 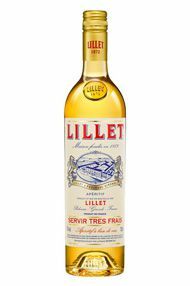 Vermouth is actually a fortified wine that is macerated in aromatic herbs and spices; our range includes bottles from superb ambassadors for the category, such as Lillet. 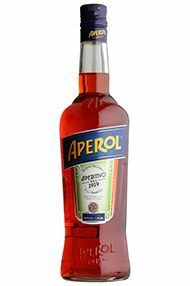 The immensely refreshing and ever-so-trendy Aperol Spritz is the perfect pre-prandial, its combination of bitter citrus and fresh fizz instantly transporting one to the Italian Riviera. 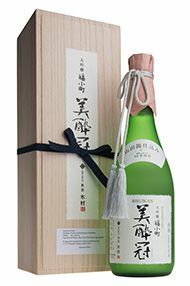 Our range of sake and shōchū covers several styles, from versatile Oka, to the lush richness of Osagekko, to the manifold delights of Fukukomachi Daiginjo. 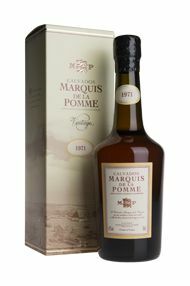 Discover this distinctive apple brandy from Normandy in France; our range includes a number of vintages by the excellent Marquis de la Pomme, as well as our very own bottling. 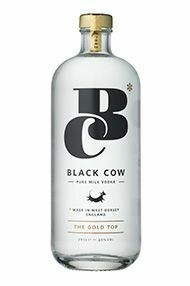 Our selection of vodkas includes household names such as Stolichnaya and Absolut, as well as premium craft spirits, such as Karlsson’s, handcrafted from Swedish new potatoes, and Hophead, a unique spirit made with hops. From the supremely refreshing Aperol, through Cornish Pastis and superb tequila, to the quintessentially English Pimm’s No.1 Cup, our selection of apéritifs is perfect for whetting the appetite.